A great warm down song for kids. Gently walk on the spot. The tone colour is the specific sound quality of a voice or instrument. Sounds can be made from wood, metal, skin, string, voices, and electronics. 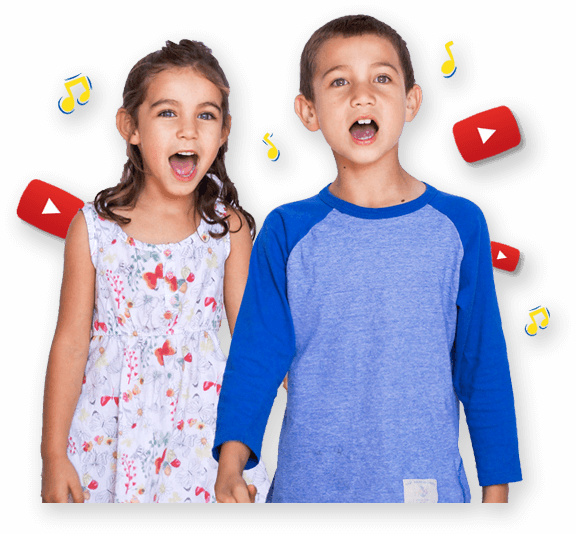 Play the song and listen to the sounds - can children recognize what sounds are used? Drumming Fast and slow shapes - have the students change shapes each time they hear the drum beat. Vary the speed of the beat so that the shapes are held for longer or shorter times. Why is it important to stretch our bodies for fitness and health?